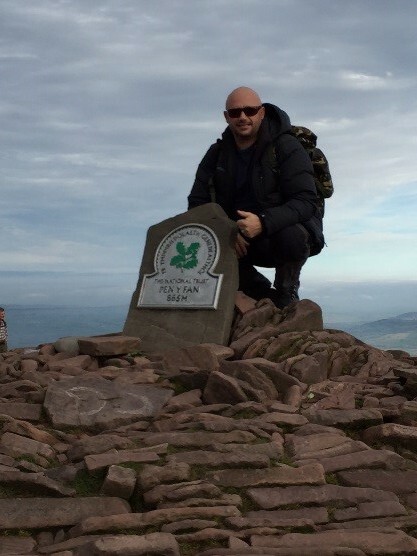 We are aware that there are Student Veterans studying at Cardiff University and we want to show our support for veterans here and all around the world by getting involved in the #22Pushups Challenge, started by the global movement #22Kill. #22KILL are a global movement bridging the gap between veterans and civilians to build a community of support. Honor Courage Commitment, Inc. started the #22KILL movement in 2013 after learning about the staggering statistic that an average of 22 US veterans are killed by suicide every day. Furthermore, suicide is the single biggest cause of death in men under 45 in the UK. #22KILL is a platform to raise awareness not just towards veteran suicide, but also to the issues that can lead them to suicide. These mental health issues can stem from Post Traumatic Stress, Traumatic Brain Injury, or the struggles and stresses of transitioning from military to civilian life. Join us in completing the #22Pushups Challenge – 22 push-ups in 22 days to help reach 22KILL’s goal of 22 million pushups worldwide. 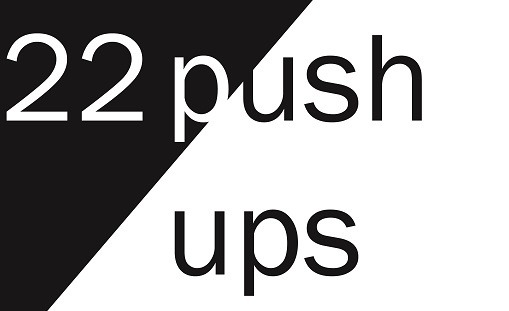 Every pushup counts so if you feel that 22 is too many, do as many or as few pushups as you can! WHY are you pushing or WHO are you are pushing for? I’m the dedicated member of staff who acts as the first point of contact for Student Veterans. My name is Rachel Whitmore and I’m based in the Student Support Centre at 50 Park Place, Cathays and on a Wednesday I am based at Cardigan House, Heath Park Campus. My role is to work with Student Veterans to understand their individual needs, and provide you with information about the financial, housing and emotional support we may be able to offer you. If you are a Student Veteran and would like to receive counselling from one of our counsellors who has worked with Veterans or attended training on supporting Veterans, please let us know and we can accommodate this for you. We also work closely with Veterans’ NHS Wales and can support you with a referral to their services if required. One of our Mental Health Advisors, Justin, from Student Support’s Disability and Dyslexia Service, is a Veteran. If you are a Student Veteran with a long term mental health condition which is affecting your functioning at university and you would prefer to speak with a Veteran about practical support options, please let us know and we can accommodate this for you. Are you a Veteran studying at Cardiff University? We offer booked appointments via our online referral questionnaire, in which our friendly, approachable staff can offer you non-judgmental support in a safe and confidential space. We also offer a daily Wellbeing Walk-In Service (3pm-3.45pm: Monday–Friday and Wednesday mornings: 9.30am-10.15am at the Student Support Centre at 50 Park Place; and Wednesday afternoons 3pm-3.45pm at Cardigan House, Heath Park Campus).